The EDK from Asheville steel is compact, comfortable and practical. The black finished blade and hardware are 154-CPM. 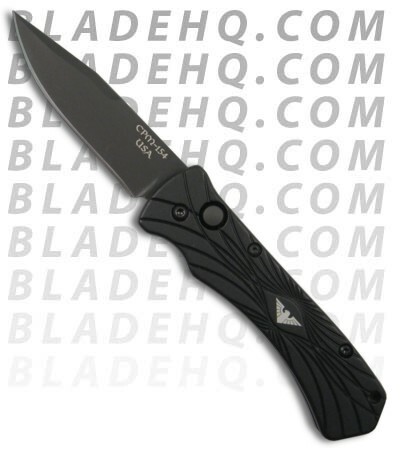 The blade sports a drop point design and the blade is razor sharp. 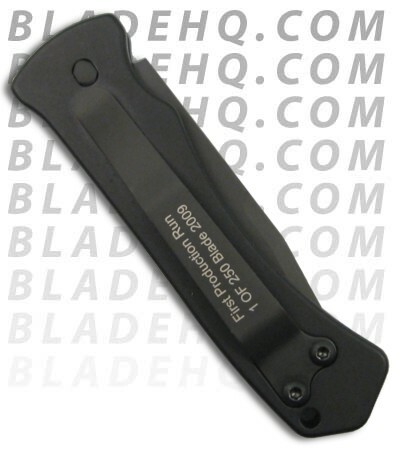 The handle of the EDC is black anodized T6 aluminum body w/ machined grooves. The EDK has a pocket clip (tip up) for easy carry.